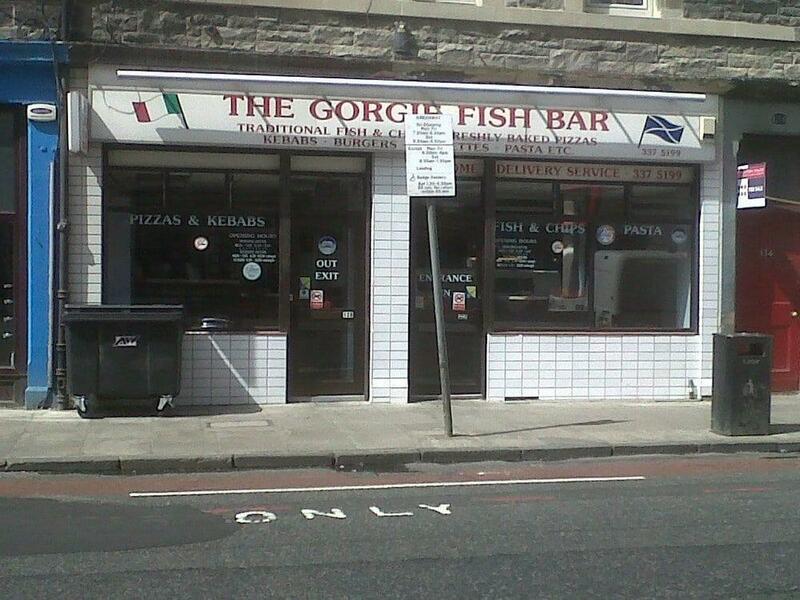 This fast food provides you with nice food and a place to rest after a long walk around Tynecastle Stadium. 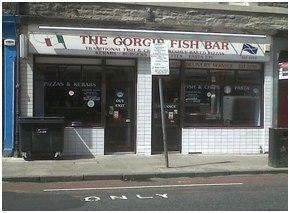 Visit Gorgie Fish Bar to try nicely cooked haddock, fish & chips and pizza. This place is famous for its great service and friendly staff, that is always ready to help you. Many visitors mention that the dishes are offered for fair prices. This spot was rated on TripAdvisor, it received 4.5. Best fish and chips in the country. Always freshly cooked and taste amazing, they don't even judge me for having salt and vinegar instead of salt and sauce. Really friendly staff.